Skoda has updated the trims of the Laura. The new trim levels or also called versions replace the older ones. Seems like the step is taken to distinguish the Laura from the new Jetta so as to maintain a gap between the two and avoid cannibalizing. The new trims are Active, Ambition, Elegance and the top of the line Laurin & Klement. The Active version replaces the Classic while the Ambition replaces the Ambiente. The website has the details of each of the versions and the prices seem to be unchanged. Skoda will also launch the same updates on the Fabia hatchback. The Active version will not get the driver air bag while the Ambition version will have to do away with both. There also the plus version of the Active which gets power windows on all sides while the Ambition plus gets will get power windows plus folding keys. The Elegance gets more features which include rear wiper, defogger (not present earlier) and 15” alloy wheels. There is no info if there will be a change in price. 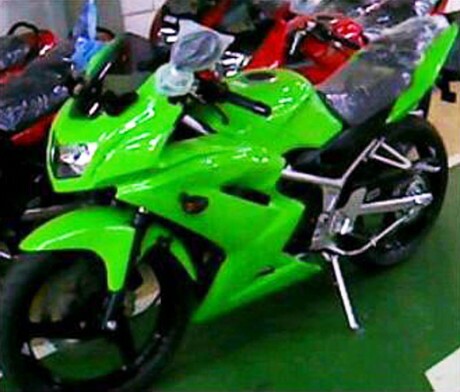 Is this the new Kawasaki Ninja 150?? Check out the Honda CBR 2011 Specifications and Promotional Video. 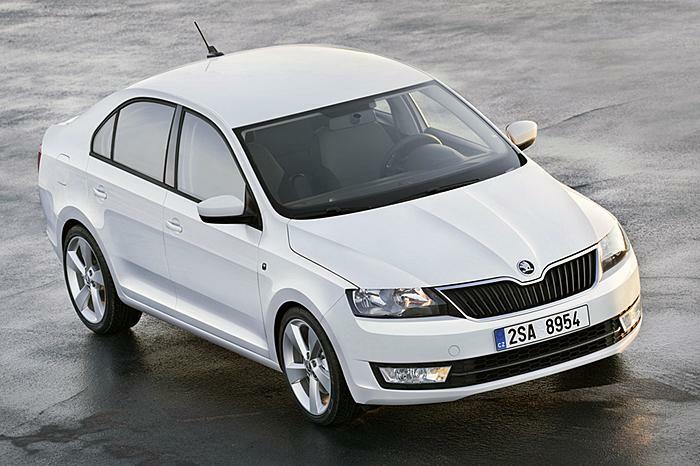 Skoda Rapid Euro spec revealed, could it be the next Octavia for India?